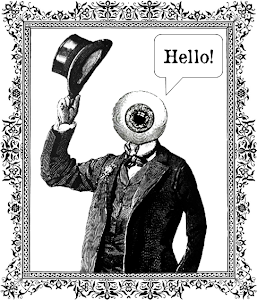 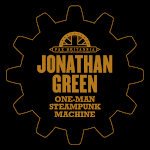 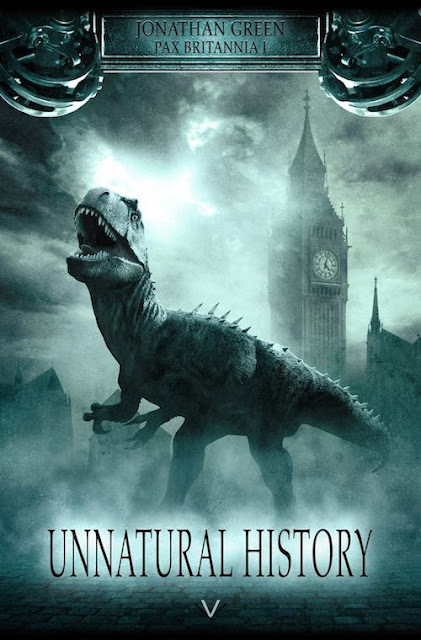 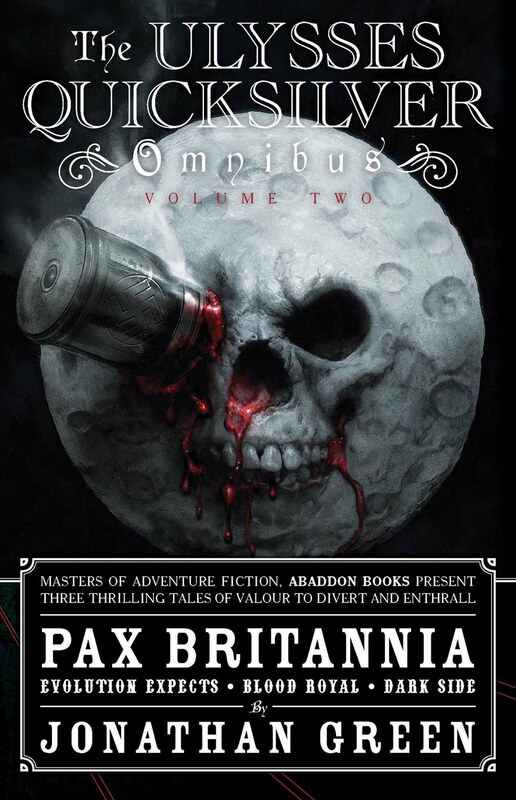 The exciting news (that I've been sitting on for the best part of a year) is that German publisher LUZIFER-Verlag has acquired translation rights for Pax Britannia: Unnatural History, the first of Ulysses Quicksilver's gonzo Steampunk adventures. And here's the, quite frankly awesome, cover of the German edition. 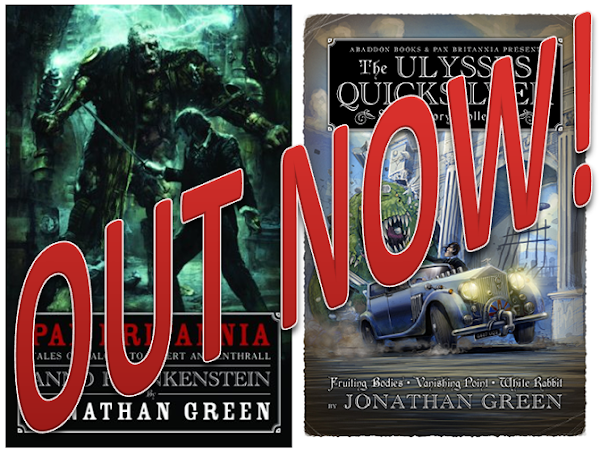 Thanks to Ben Smith of Abaddon Books and Steffen Janssen of LUZIFER-Verlag for making this happen, and let's hope that German readers enjoy Ulysses' adventures as much as readers in the UK and the US have done so far. 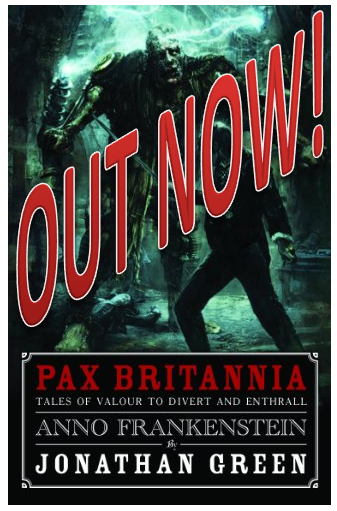 Who knows, if sales are strong enough, there may well be more German editions of Pax Britannia books in the future.